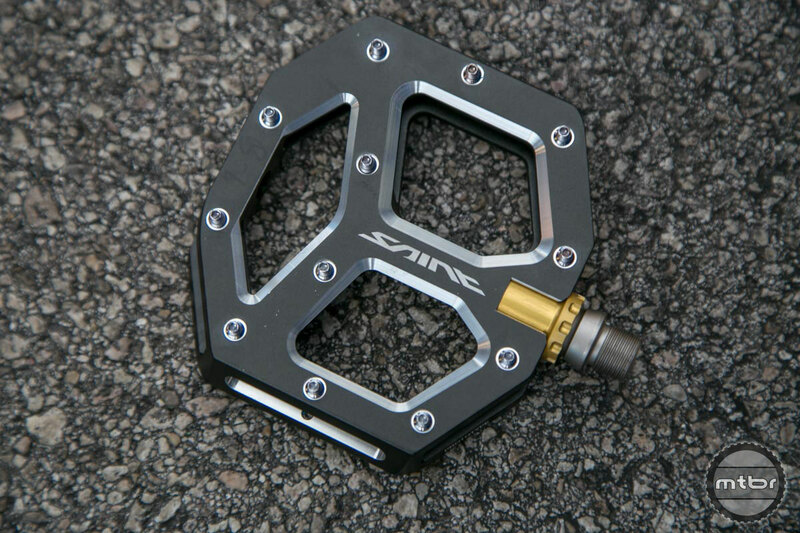 Some of the best tech and innovation is actually going in to these new flat pedals. Low weight, low profile, platform size and grip are the key elements. 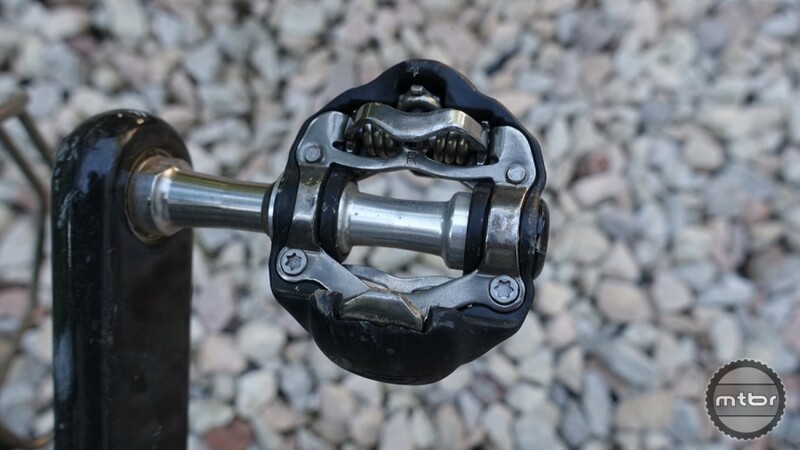 Here’s some the best mountain bike clipless pedals we recommend. 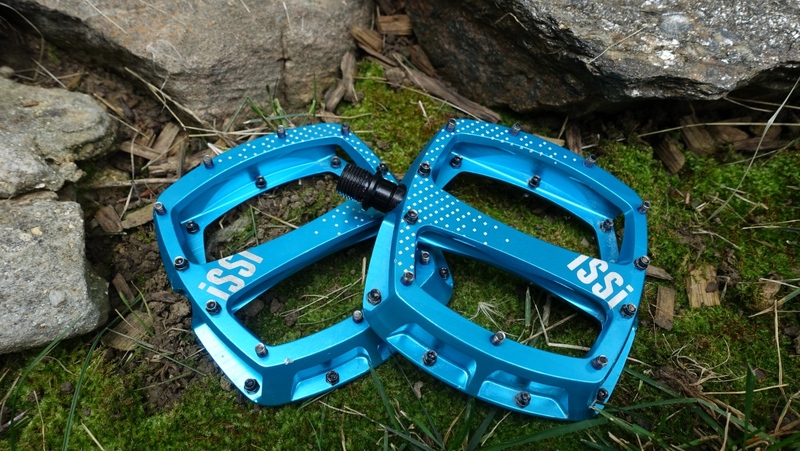 The iSSi STOMP flat pedals provide a large platform and excellent traction for secure descending and efficient pedaling. 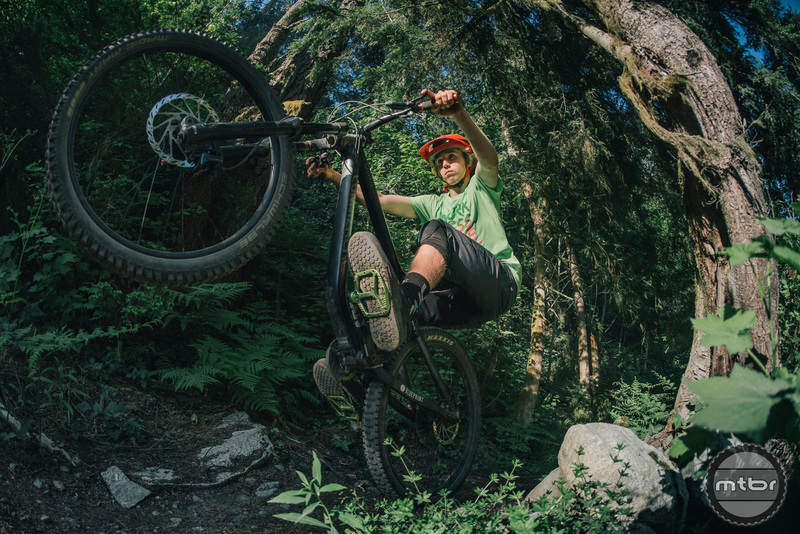 What’s the fastest pedal for enduro: flats or clips? 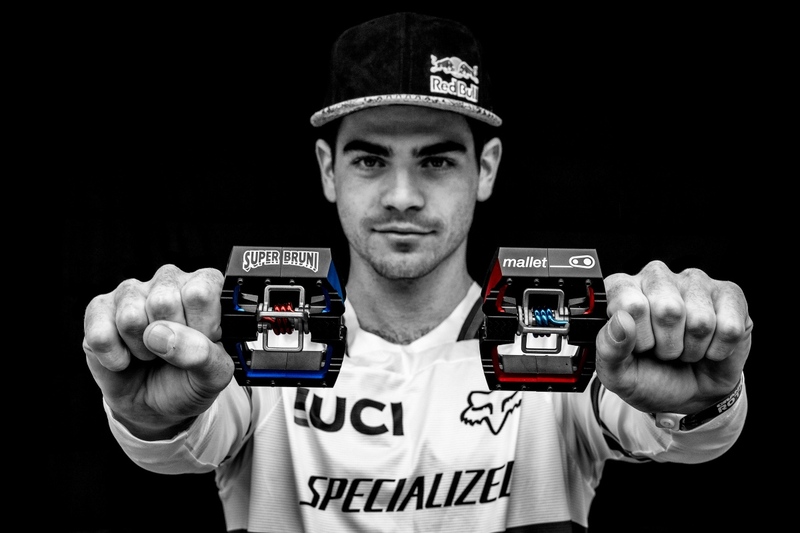 With former downhill racing great (and longtime flat pedal user) Sam Hill making a seamless transition to enduro and winning last year’s EWS overall title, it’s natural to wonder which pedals are faster? 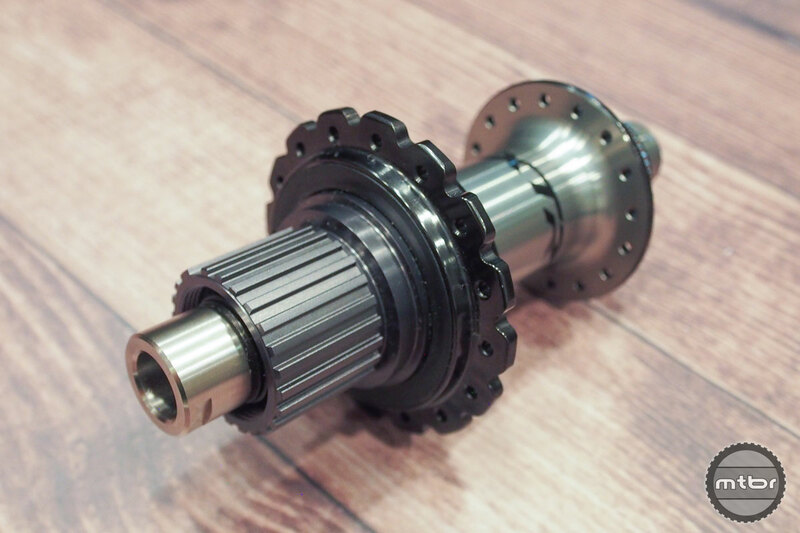 To complement its new 12-speed XTR drivetrain, Shimano has launched a host of new hubs, plus new XTR-level pedals, a slick dropper post remote, and a new chain keeper. 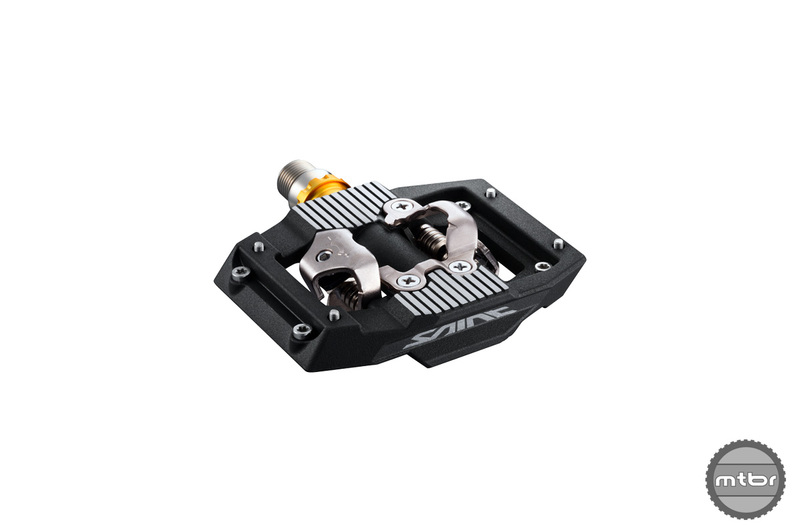 After decades of trying different clipless pedal recipes, Look realized that the original clipless pedal design is still the best. 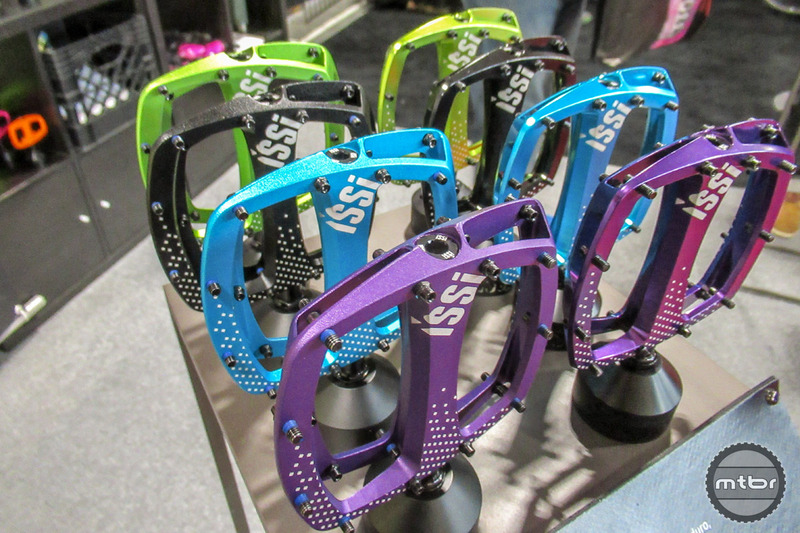 Pedal maker iSSi has new colors and pedals for everything from enduro to commuting. 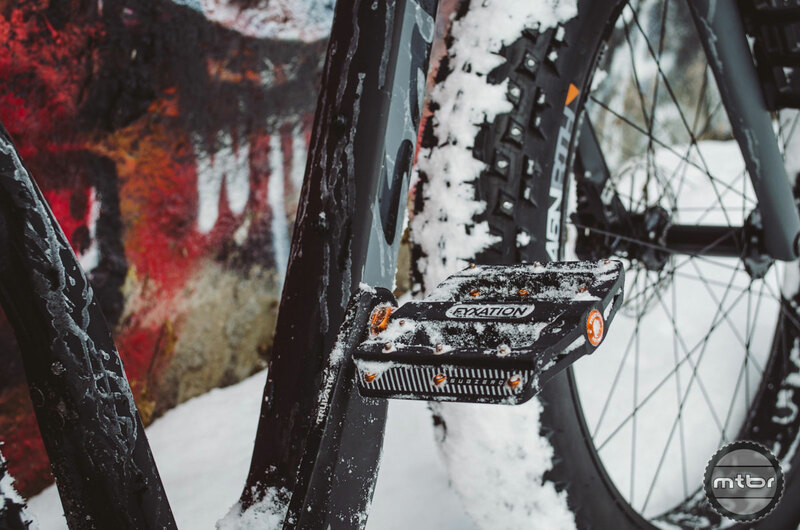 Fyxation’s popular Mesa MP pedal gets a subzero makeover, adding a thin nylon body and replaceable pins to stand up to tough winter conditions. Blake from GMBN tries toe clips and clipless pedals for the first time. Ride along and see him experience what many of us old-timers did. 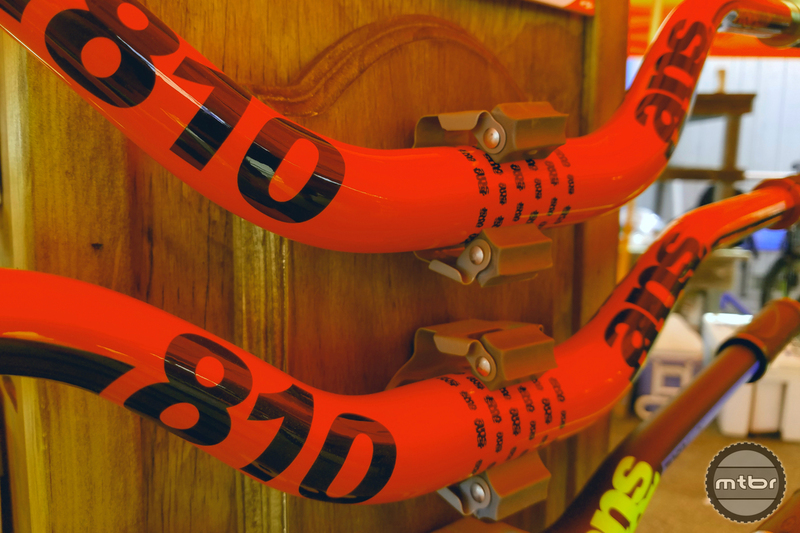 Featuring molded traction pins for grip, wide 57mm q-factor for clearance and control, and durable stamped-steel wings, the Double Shot 1 gives riders the option to ride flat or clipped-in. Price is just $60 per set. 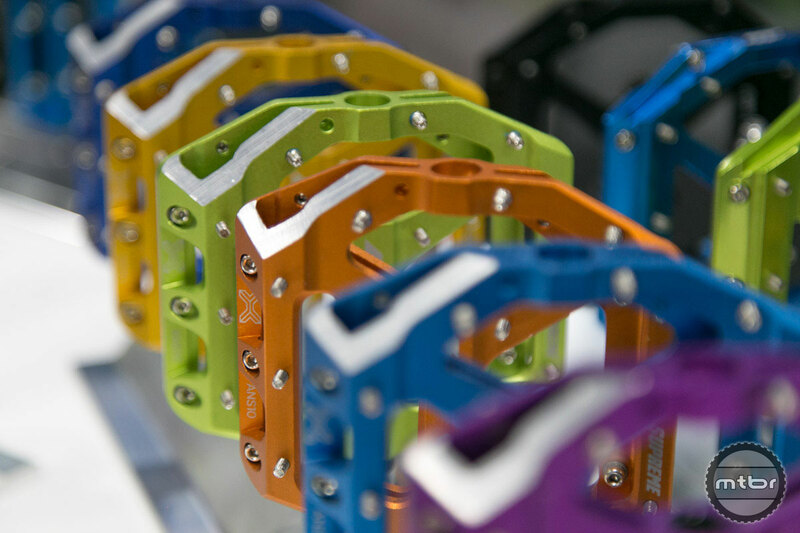 Look has unveiled a new line of pedals dubbed X-Track. Primary design drivers were increased contact surface, low weight, and ease of entry and release, especially in muddy conditions. 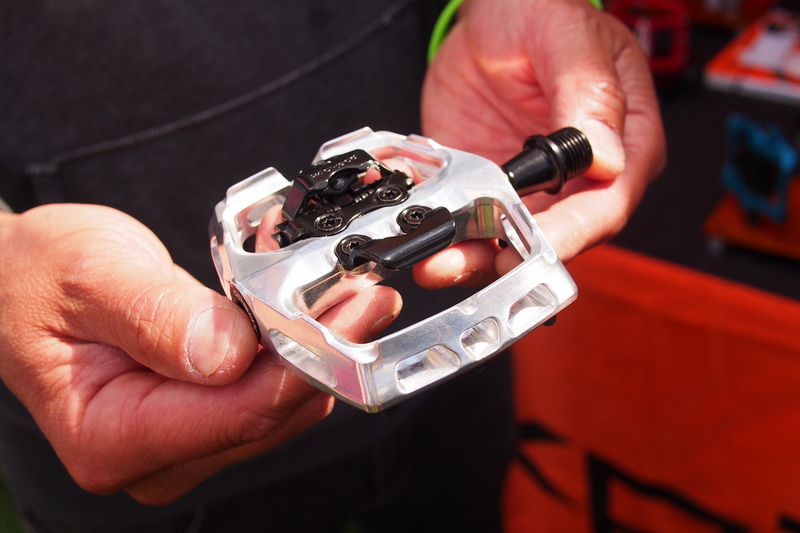 Check out the latest flats and clipless pedals from Xpedo, HT, and Crankbrothers. 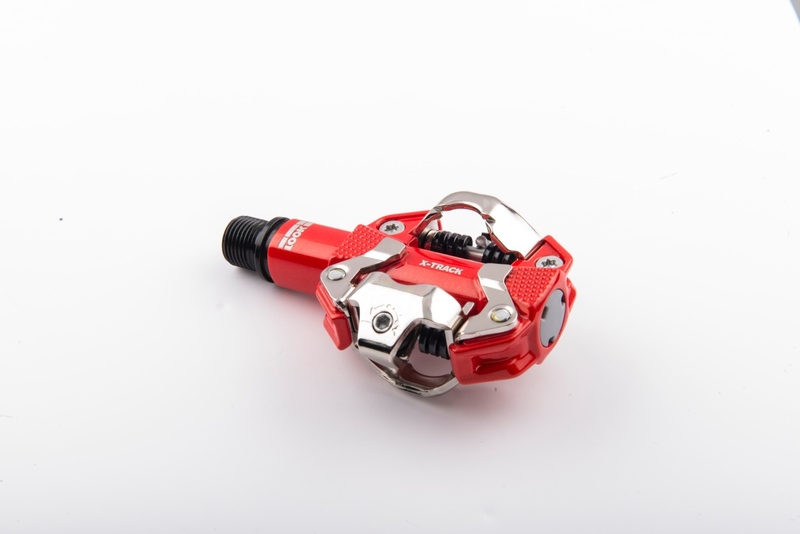 Shimano has increased their flat pedal offerings with three new gravity oriented models, plus a new Saint-level SPD for those who prefer to clip in. 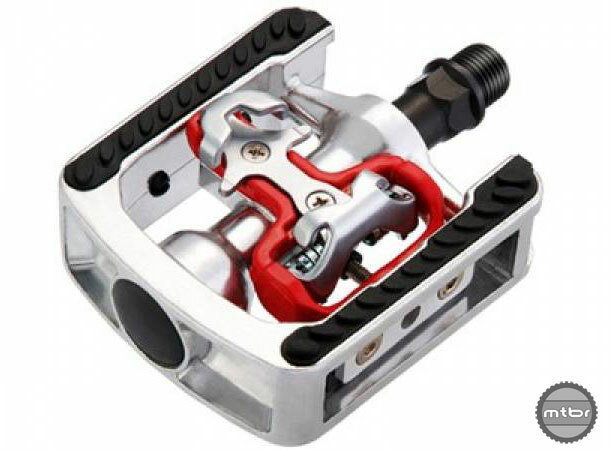 Crankbrothers is expanding it’s popular new line of Stamp pedals to include four different price points, ranging from $80 to $300. The engineering wizards at OneUp Components sought out to create a pedal that delivers good value, low weight, large size and ample grip at a bargain price. Have they succeeded? 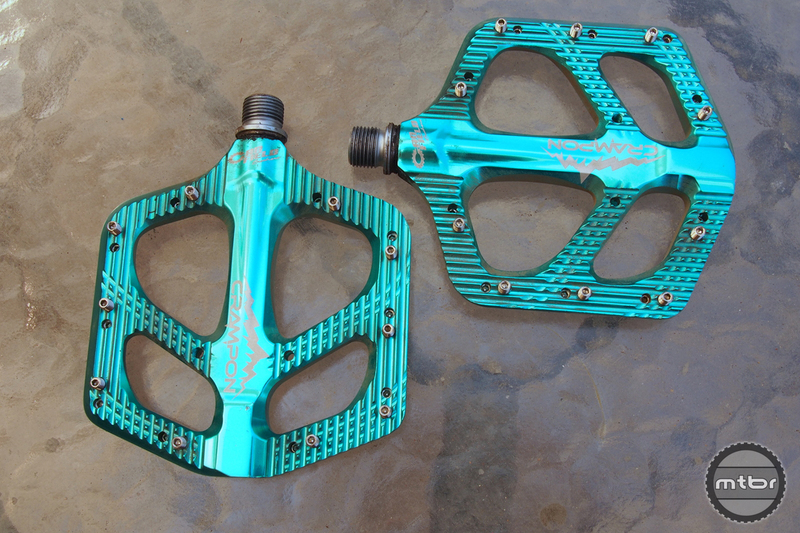 OneUp Components has attacked the flat pedals market with two offerings that are thin, sensible, and reasonably priced. 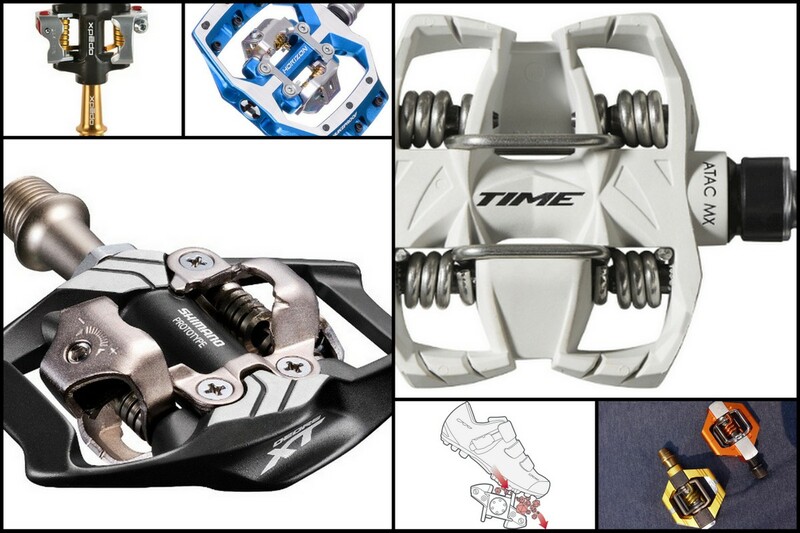 Shimano reaffirms its commitment to downhill and gravity disciplines with the introduction five new shoes and four new pedals, including SPD and flat pedal options. Speedplay is a company with deep engineering roots. 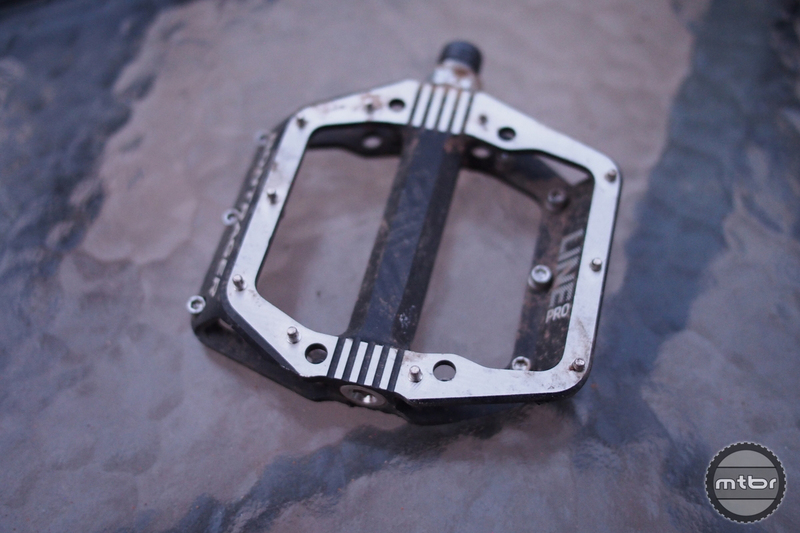 So when designing the Syzr pedal, they went all in to eliminate play and design in proper float in a mountain bike pedal. 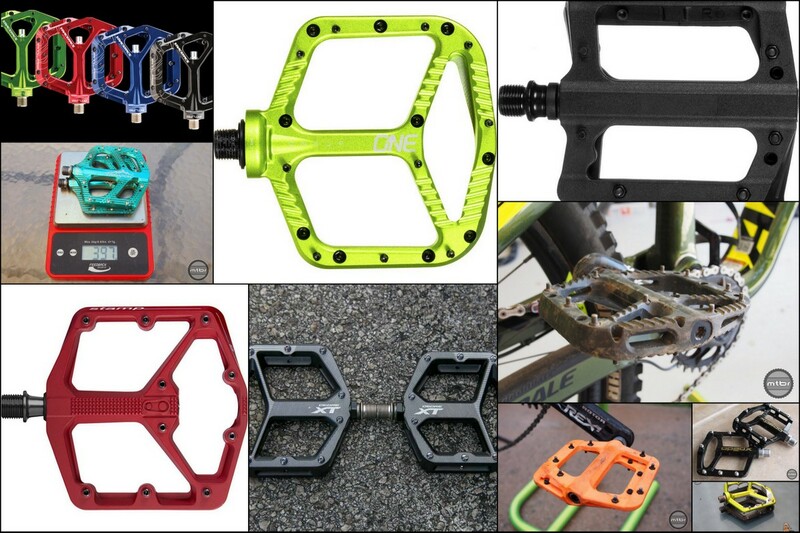 In the market for new pedals? 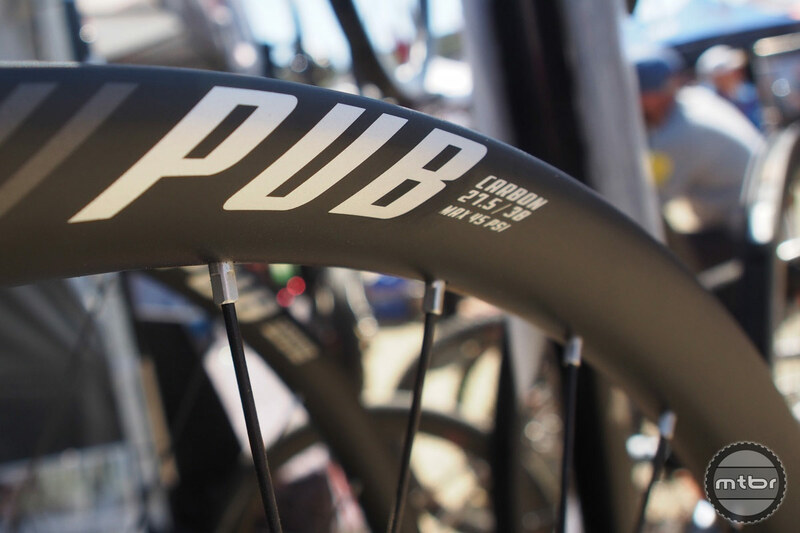 Here are seven of our favorites from Crankbrothers, Xpedo, OneUp, Kona, Deity, and VP. 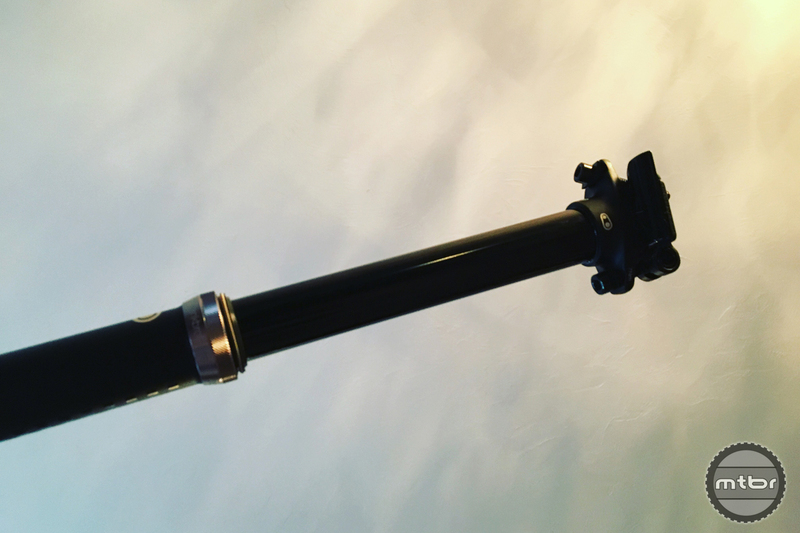 Sure other companies make a bar wider than 800mm, but do they make an 810mm bar with a 3” rise at 31.8 clamp diameter? 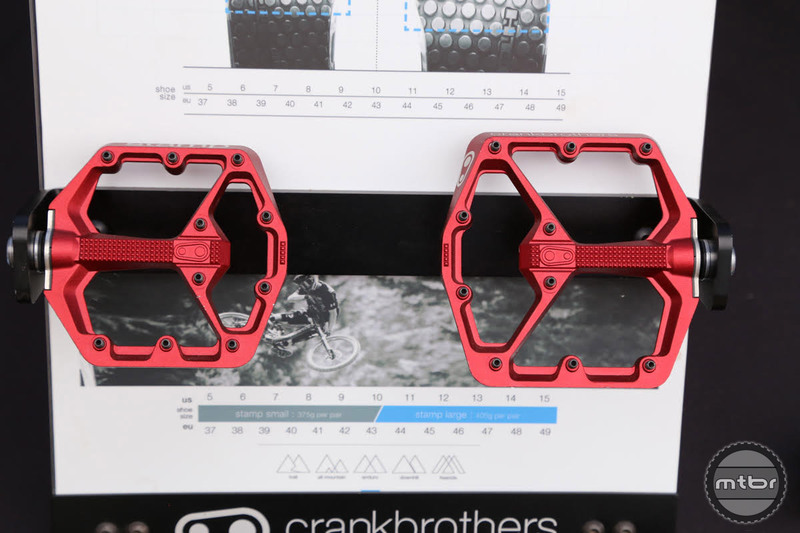 To celebrate turning twenty, Crankbrothers launched a new 160mm version of their dropper and a redesigned Mallet DH pedal. 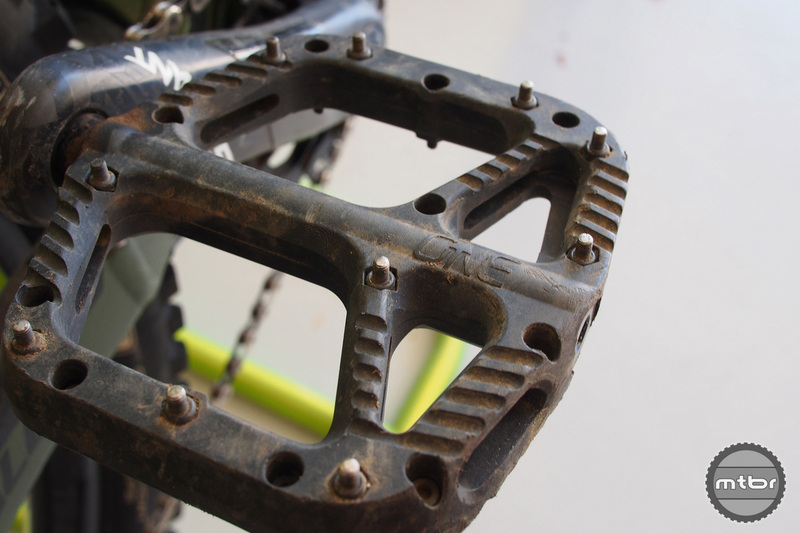 The Crampon marches to a different flat pedal beat with its convex pedal shape instead of flat or concave. But we gave it time and really got to know this finely crafted component. 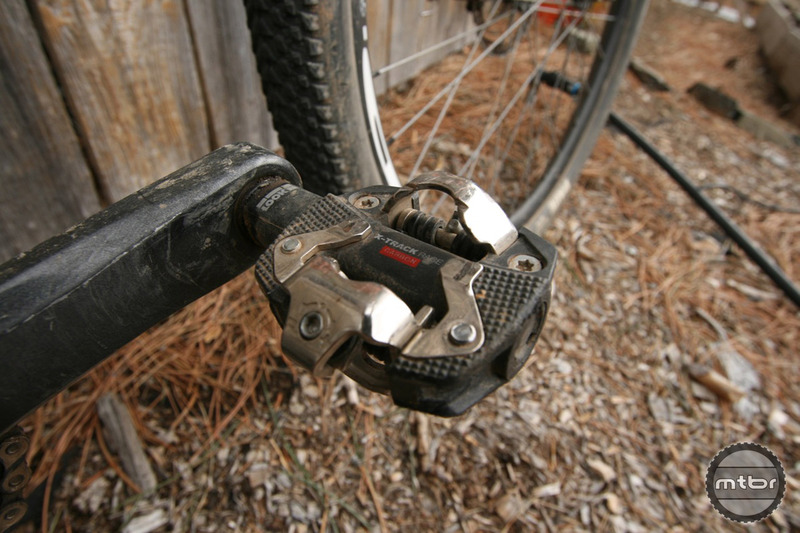 Flat pedals are gaining ground, as more riders strive learn to handle a bike without being clipped in. 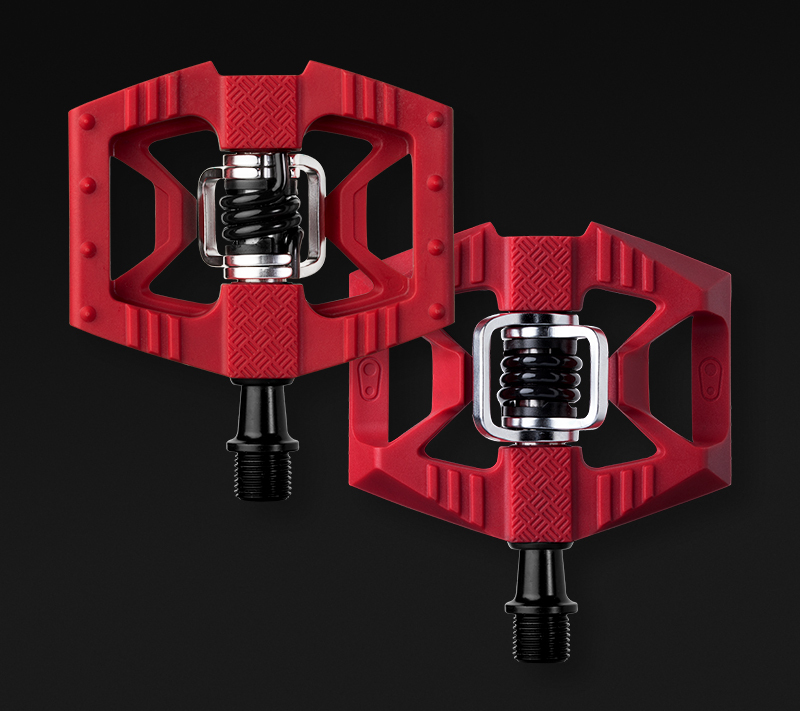 Bontrager offers a no-frills pedal option with its Line Pro. See how they perform in this Mtbr review.